As time went on, criminals became more cunning and people began to hide their pocket bags underneath articles of clothing. It wasn’t until just before the eighteenth century rolled around that pockets became standard for men’s clothing, but women’s pockets didn’t make the cut. It was said that a woman’s body already had too many curves and pockets would just diminish the straight lines of the dresses even more! In the 1920’s and 30’s women began to copy menswear looks, including trousers. 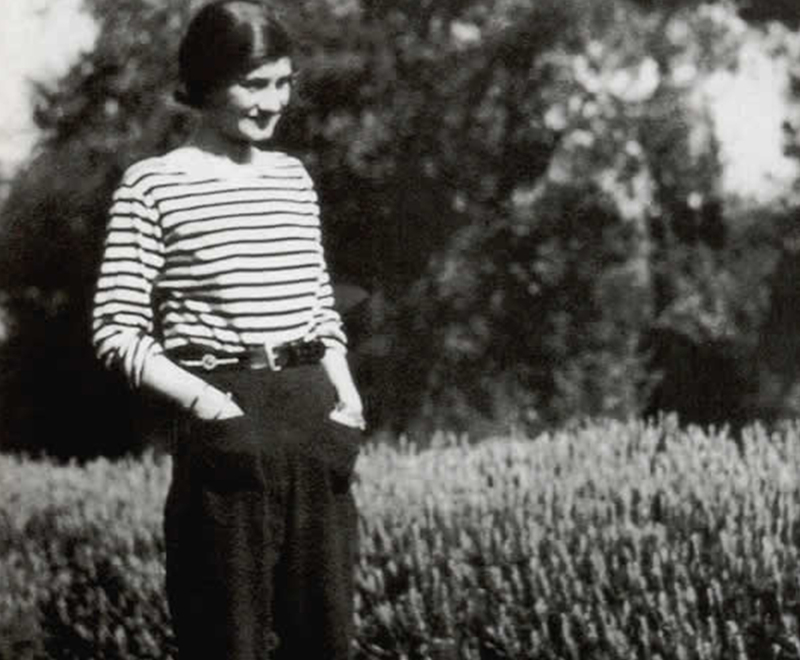 French designer Gabrielle “Coco” Chanel caught on with the pant trend herself and began designing pants (with pockets!) for women to wear. 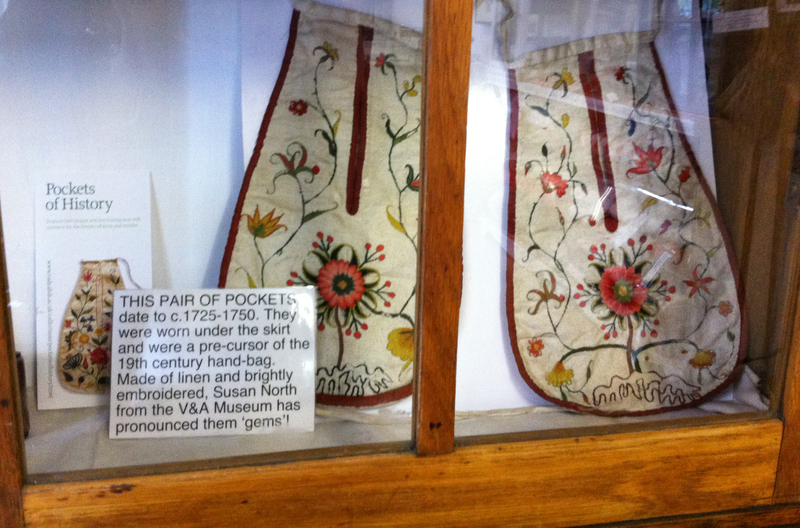 Yet, even then, the pockets were more for show than function – often too shallow to hold anything of use. 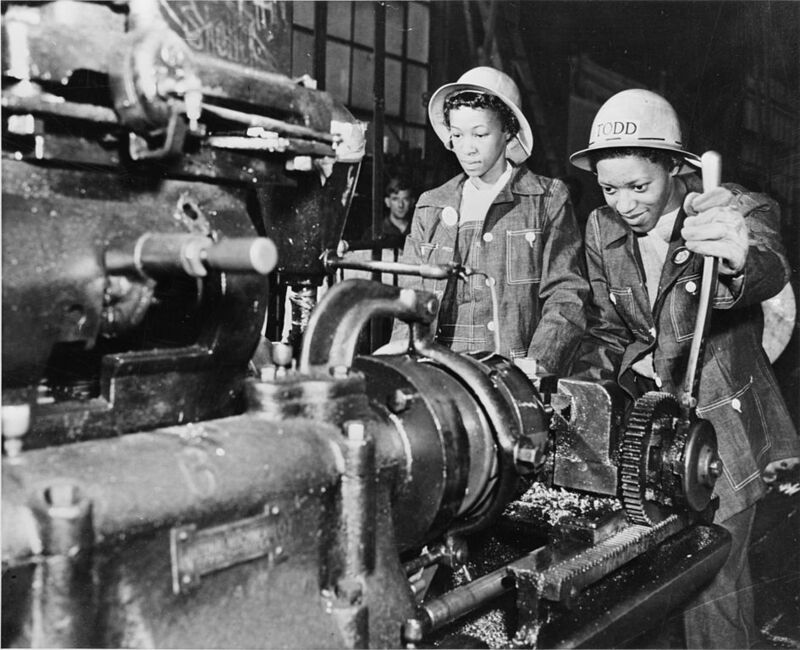 As WWI rolled around, women began taking over factory jobs that the men had vacated. 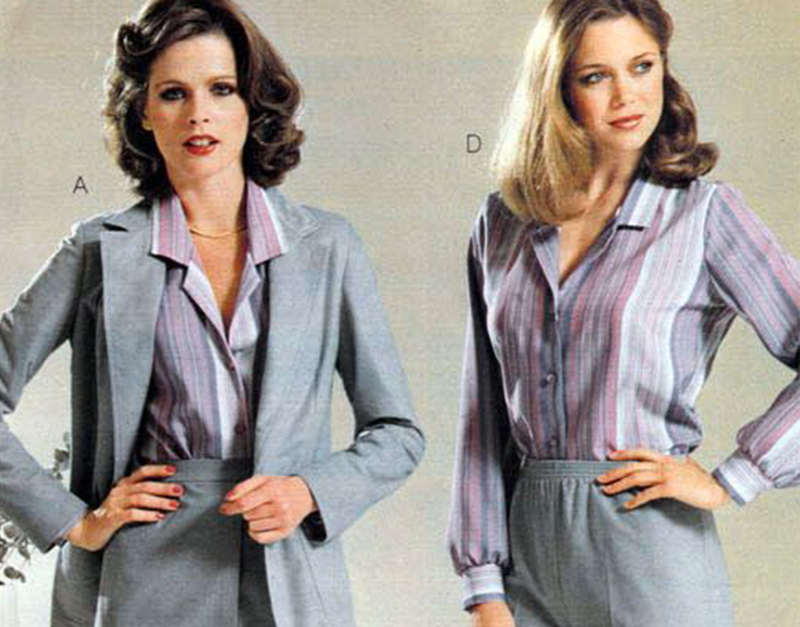 Those jobs required women to wear jackets and pants with–you guessed it, pockets. This time, ones that could actually hold tools and supplies! Fast forward to the late 20th century and –here we go again– pockets begin to disappear. Similar to the straight lines of the 1700s, fashion wanted to slim women’s silhouettes. Because of this, pockets on women’s dresses and pants were omitted. To this day, a woman is expected to carry a purse to hold her belongings since most women’s clothing still doesn’t have practical pockets. But who wants to bring a purse on a hike or a run (or even to the store)? With pockets, we move through the world hands-free, unencumbered. Which is why, at Title Nine, we strive to add pockets to as many of our garments as possible. Women are movers and shakers and we want to carry our own damn stuff. We need pockets! Previous We Want Your Vote! This article is perfectly timed for me. I found myself, one day last week, wondering who decided it was a good idea to make pockets in women’s jeans useless. They are more annoying than helpful. You still need to smooth out the wrinkles in them when you pull them on, however, since you can only get you fingertips in, that can be a challenge. Thanks T9. Keep designing your great practical clothes. I try to go hands free most of the time…. makes life simpler… my phone case has 3 credit card slots… my keys and I am off. So I am always on the lookout for jackets ,vests and tops with a couple pockets . I take my spoiled dog on long walks but I definitely want my iPhone with me. I am a cyclist and I also love their back pockets and I love zippered pockets too. 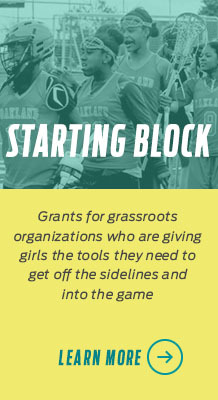 Thanks title IX. Thanks T-9 for caring about this! It may seem trivial to some, but as a BC survivor, it’s actually a genuine health issue for me. I have lymphedema in my arms as a result of my treatment surgeries, and carrying a purse creates the risk of permanent swelling. I’ve been able to reduce what I carry to the bare minimum, but I still need somewhere to put it. I really appreciate the pockets in T-9’s clothing, though I wish more were big enough to accommodate a phone. Still, it’s progress and I look forward to seeing even more options! This is so wonderful to hear and I will certainly pass this along to our designers! Thumbs up for “functional” pockets! I’ve started buying more men’s clothes just to find pockets that can be used. The lack of pockets is one of my top pet peeves about women’s clothing! Interesting history, and keep advocating for more pockets, and ones that are functional! I love pockets and I love having my hands free. Great article : ) . My wedding dress had pockets! I like pockets that are big enough for my phone and some cash. My favorite pockets are those found in (or is it “on”?) cycling jerseys and jackets – that large pocket on the back that holds tons of stuff! I wish more athletic wear had this, because when I put my phone or other things in my shorts or pants pockets, my pants start sliding down, and I’m constantly pulling them back up when I’m out on a hiking trail. Can T-9 incorporate this back pocket into some of their other designs? THIS is a great idea! We’ll pass it along to our product development team. Pockets! I need pockets. It is pretty much a deal-breaker if an outfit has no pockets. I hate that so many women’s garments have pockets that are useless….so shallow. I love that when I shop at Title IX pockets are a priority in so many of the clothes…and they are useful pockets. 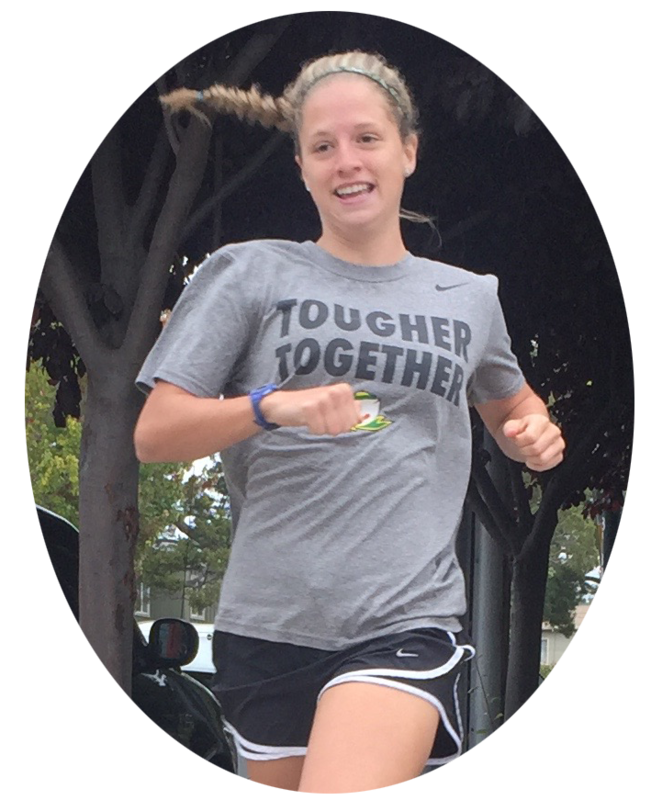 Thanks, Title IX! !